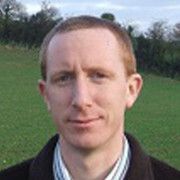 Noel is the Executive Officer for IrBEA since 2010, his main role is project delivery and technical backup for members. Noel has worked centrally on some of IrBEA’s main projects including the Biomass Trade Centres, Biogas3, Digestate Standard and Wood Fuel Quality Assurance. 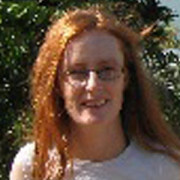 Teresa O’Brien worked for 11 years as an administrator at IrBEA. 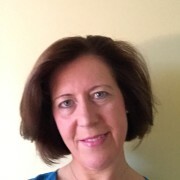 She manages all aspects of communication including newsletter, social media and websites management. She also works on co-ordinating events for the organisation and building the membership base. Her background is in IT, she graduated from DCU with BSc in Information Technology she then worked at Riverdeep Educational Software Company for three years in the IT department. Trish Lawlor heads up our finance department, she works with both the membership accounts and also manages external streams of revenue from EU Partnerships and Goverment departments. She works closely with all team members to help provide assistance with all the financial affairs of ongoing projects.